Come and visit us today, our friendly and knowledgeable sales staff are on hand to answer your questions. Alternatively please contact one our department specialists below, either via e-mail, phone and we will be happy to help. As a Trainee Sales Executive, you will be responsible for developing sales and securing repeat customer business through product knowledge and long term relationship building. Are you a results-driven sales professional seeking an exciting, new challenge? Want to help write the next part of a leading company’s 70 year success story? If so, read on. Donnelly Group deals in high-quality automotive brands and offers a range of vehicles to meet all tastes. We are now looking for a Senior Sales Executive to join our team in Eglinton and advise customers on our range of Toyota vehicles. Toyota will reveal the first additions to its new Corolla range at the Geneva Motor Show – the new Corolla GR Sport and Corolla Trek. The Corolla GR Sport is imbued with spirit of Toyota Gazoo Racing, further developing the model’s dynamic looks and driving capabilities. It will be the second model to join the European GR Sport line-up following the introduction of the Yaris GR Sport last year. Toyota’s hugely popular Aygo city car makes a big style statement with a new x-trend version to launch its 2019 line-up. Positioned at the heart of the range and expected to be the most popular model in the range, the x-trend majors on colourful styling accents and useful tech. 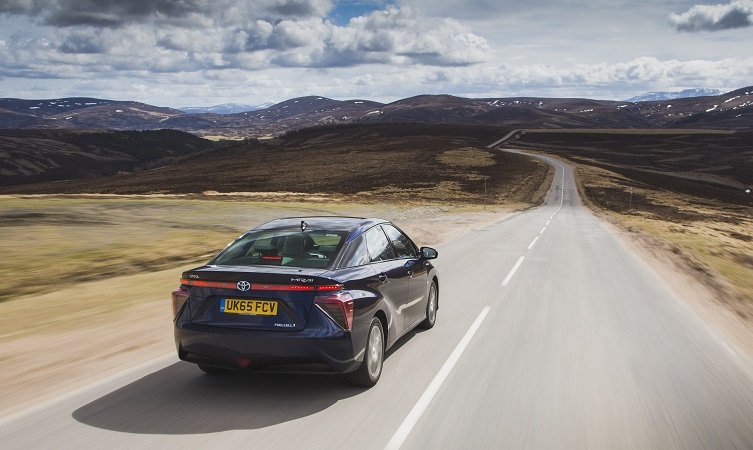 Donnelly Group, Northern Ireland’s largest family-owned new and used vehicle retailer, works in close partnership with Toyota to offer its Motability customers a range of fantastic offers on a wide-variety of models. At Donnelly and Taggart Toyota Eglinton, eligible customers living with a physical disability have the opportunity to lease a brand-new vehicle through the Motability scheme for up to three years. The beginning of August marks a milestone for Toyota’s legendary Land Cruiser with the start of customer deliveries of the new Land Cruiser Utility Commercial models. It’s the first time Land Cruiser has been available in the UK’s light commercial market, and it promises to make waves by offering the same all-wheel drive, all-road performance that has given the model a worldwide reputation for genuine go-anywhere capability. 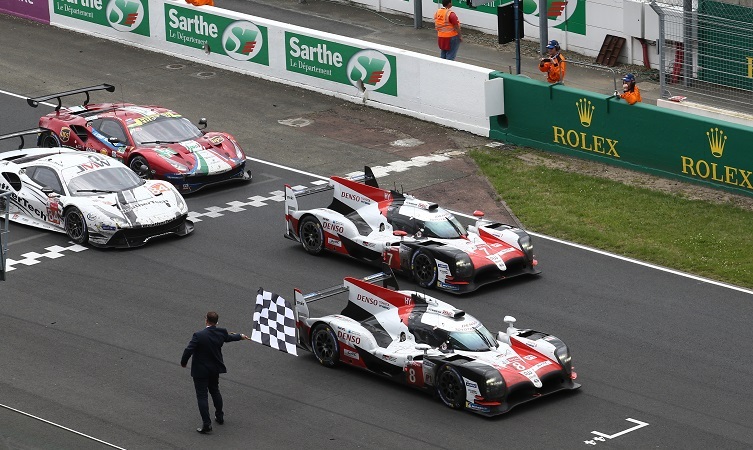 Toyota Gazoo Racing won the 86th 24 Hours of Le Mans over the weekend, where its cars took the chequered flag in first and second place. It was an historic first victory for Toyota in its 20th entry in the world-famous race. Donnelly & Taggart Eglinton has strengthened its team with a new appointment in their Toyota showroom. Victoria Wade has been appointed as a Motability Specialist on hand to look after all your needs and requirements at Toyota, and to ensure their customers receive the best value for money and customer service. Victoria first joined Donnelly & Taggart Toyota as Showroom Host in 2015 and has since progressed through the company. Donnelly and Taggart Eglinton is celebrating twenty years of outstanding service to leading Japanese manufacturer Toyota. 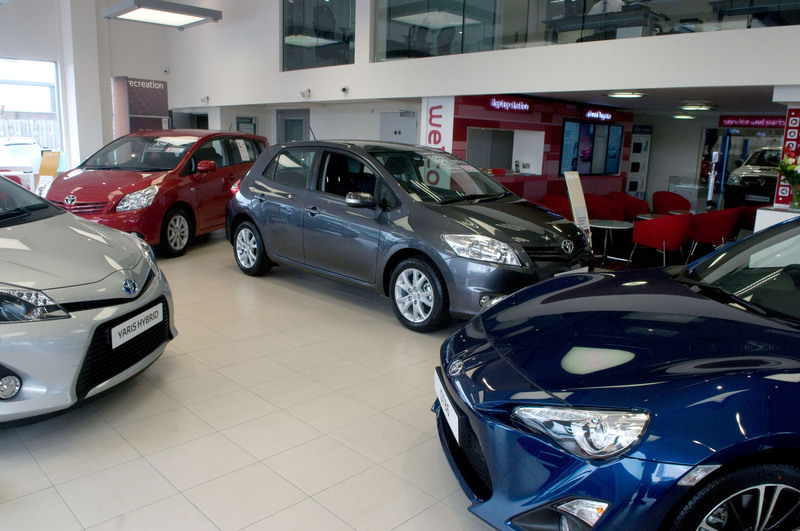 As part of the Donnelly Group, the largest family-owned vehicle retailer in Northern Ireland, Donnelly and Taggart Toyota has consistently delivered stellar service to customers in the area since 1998. Since its inception, the Eglinton franchise has been overseen by Managing Director, Houston Taggart, with Sales Director, Victor Pollock, also joining the team in 1998.